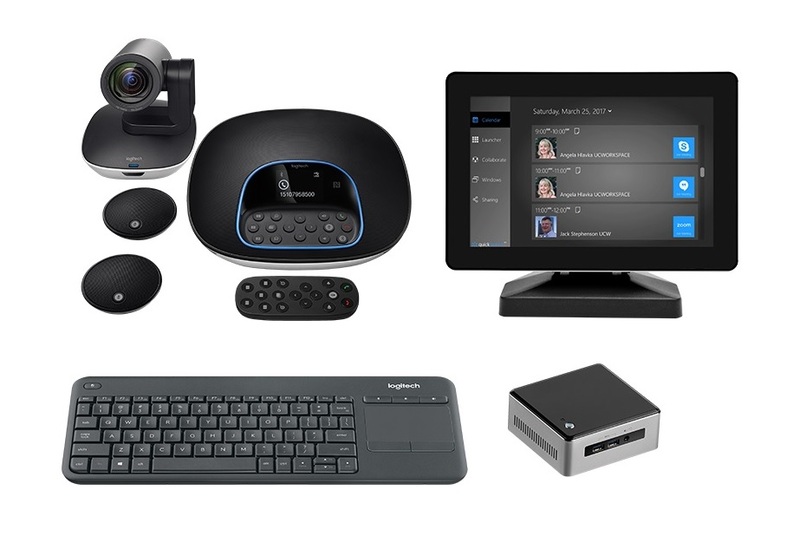 AIS pre-configured Intel® NUC in each conference room ensures faster meeting start-up times and a collaborative experience for attendees, whether they are in the same room or halfway across the world. The ultra-small form factor, powerful graphics capabilities, and low-acoustic footprint of the AIS assembled Intel® NUC enable your meetings to be more focused on your business. AIS conference room scheduling touch panels are designed for 24/7 operation based on open platforms with powerful and energy efficient Intel® processors. AIS’ conference room scheduling touch panels are built with PoE technology, a system that safely transfers electrical power, along with data, to remote devices over standard category 5 ethernet cables.